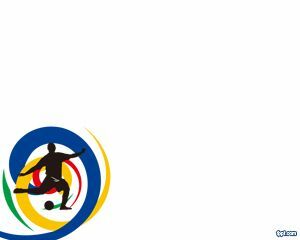 Soccer Championship PowerPoint template is a free PPT template for presentations that you can download for soccer championship. 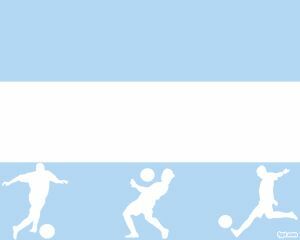 You can also use this soccer fixture template for PowerPoint to decorate your soccer presentations in Microsoft PowerPoint. 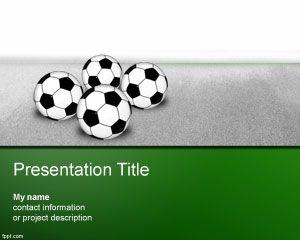 This free download PPT template for presentations on soccer is free and you can download this template for world cup presentations or related to soccer or football. 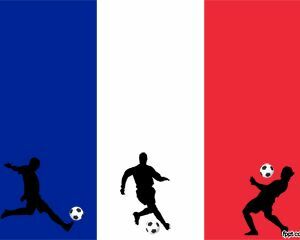 Also can be used for Latin soccer league or league presentations and also for European soccer league presentations. 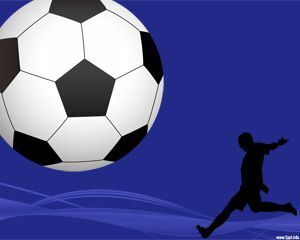 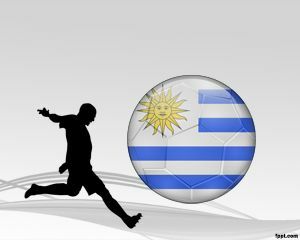 Free soccer PowerPoint templates is a green PPT template with soccer balls in the slide design with a 3D effect style. 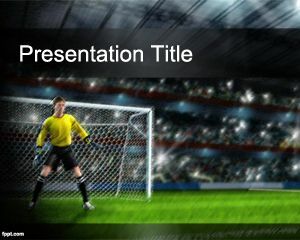 The PowerPoint perspective was achieved with Adobe Photoshop applying perspective effects for presentations on sport.